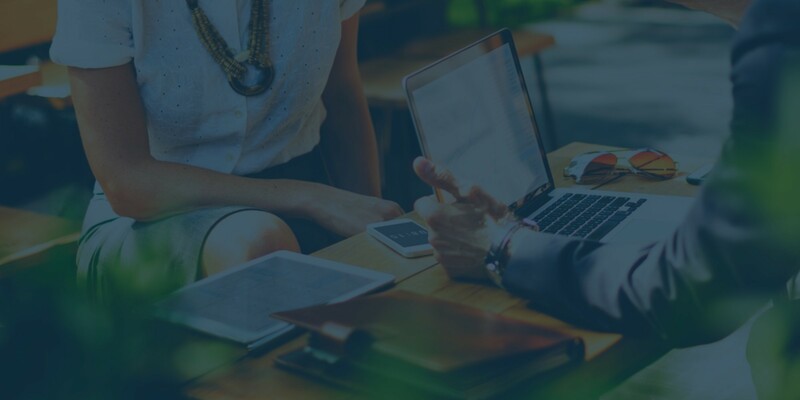 Welcome to Trilio’s Q&A series, where a member of our executive team interviews a senior executive with a key partner, customer or industry analyst firm. We want to get their thoughts on the state of Big Data, OpenStack, virtualization, data protection, or business assurance and continuity. Earlier this year, Trilio partnered with Talligent to provide joint customers with data protection and advanced cloud management. 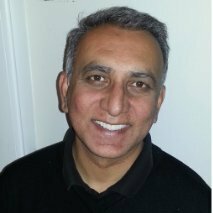 I recently chatted with Talligent’s CEO, Sanjay Mishra. David: Can you please talk about the maturing cloud and why Talligent is important in its evolution? Sanjay: Cloud, as a dynamic, self-service platform has unique requirements for reporting and analytics. Good data on usage, capacity and cost, and ease of use in consuming cloud are essential to managing and using cloud resources. David: How are organizations leveraging reporting today? Sanjay: From our perspective, there are two key aspects to this. One: a challenge of managing a cloud is maintaining the illusion of infinite capacity. Tracking usage and growth patterns at the tenant level and mapping them against available physical capacity is essential to the proactive capacity management necessary to maintain that illusion. Two: encouraging prudent use of available resources by tenants is essential to maximizing capacity, and cost is a powerful lever for encouraging good behavior. David: Can Talligent be used in a DevOps setting? Sanjay: Absolutely. 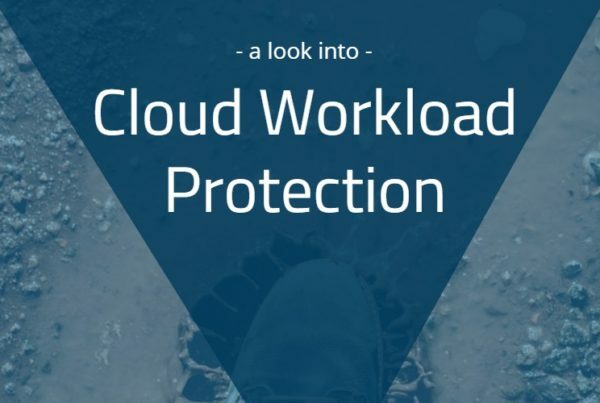 Unlike traditional cloud management platforms or management tools that come from a virtualization heritage, we don’t require that what’s tracked must be provisioned through our front-end. So customers are free to use whatever tool best fits their Continuous Integration / Continuous Deployment requirements, and with our API integrations into the cloud platforms, we can gather usage data on the back-end of the chain. David: Where do you see OpenStack over the next few years? 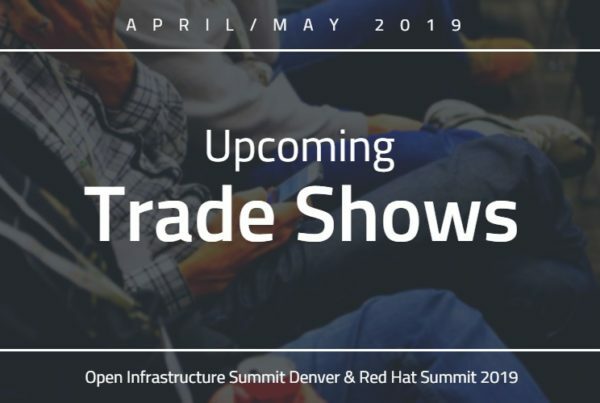 Sanjay: As you can imagine, I’m very optimistic about OpenStack’s future and I see the platform continuing to expand to serve the private cloud needs of organizations running hyper-scale workloads. David: We saw your demo at the OpenStack Summit in Austin. Your product is fairly robust. Are you adding a layer of coordination and simplicity that makes adoption of this cloud easier? Sanjay: We are. As we look at ways in which we can add value in the OpenStack ecosystem, I think eliminating friction on the consumption side is worth putting effort into. Improving the experience of the tenant user and making it easier and more pleasant for them to launch VMs, track metrics etc. will further help the growth of OpenStack. David: You recently announced that Talligent is the first reporting solution to achieve Mirantis Unlocked certification. How will that benefit Mirantis’ customers? Sanjay: I want to position our product as providing value on day one of a cloud rollout, rather than an after the fact, day two occurrence. From that perspective, being Mirantis-certified and being able to deploy via Fuel plugins gets us up and running and delivering value on day one. David: What types of OpenStack users are expressing the most interest in your solution? Sanjay: Our primary customer persona is a large enterprise for whom the economics of an OpenStack-based private cloud are more attractive than public cloud. David: You have two versions of your product—one for enterprises and one for service providers. How do those products differ? Sanjay: Our product supports a lifecycle of customer onboarding -> usage metering -> rating -> invoice generation/reporting. These steps are the same in both scenarios. Where the SP product differs is that there’s an additional step of payment processing and late payment tracking. David: How can pricing or proper billing change behavior in IT departments? Sanjay: Primarily, it encourages good stewardship of valuable resources. If you’re paying for something, you’ll pay more attention to how you’re using it and look for ways to eliminate waste. David: Thanks Sanjay! 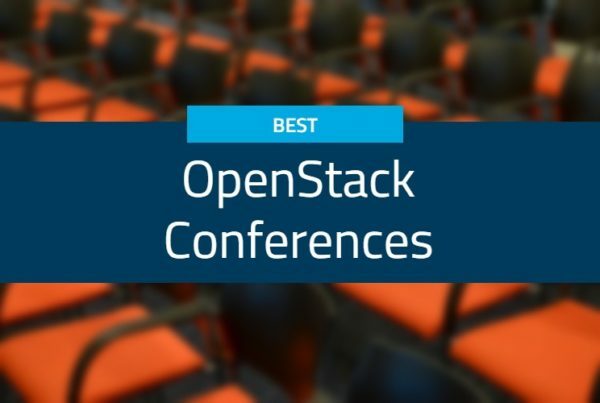 We’ll see you later this month at the OpenStack Summit in Barcelona!